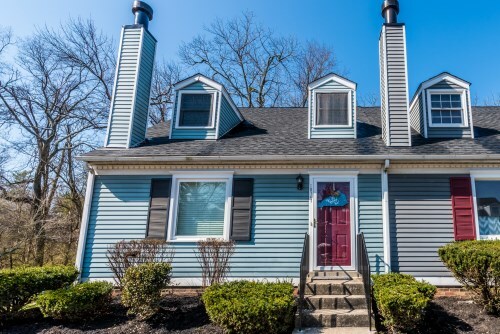 If you are looking to purchase a townhome in real estate Louisville then look no further. This cozy town home we just listed at 10767 Colonial Woods Ct is plenty spacious and features several new updates. Let’s take a look inside! With 1,228 Sq. 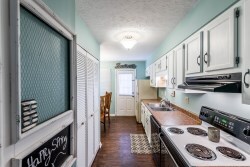 Ft. this 2 bedroom 2 full bath townhome has new floors throughout the main level which includes living room, eat in kitchen, large bedroom with walk in closet and full bath. 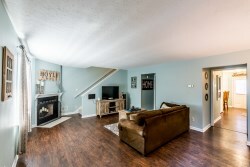 The large living area fireplace is perfect to keep you warm on these cool spring days. 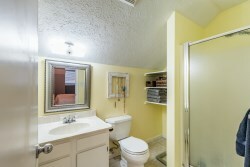 Upstairs there is another very large bedroom with full bath and walk in closet. 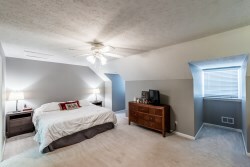 If you prefer a first floor master, this room would be perfect for an office or additional living space. 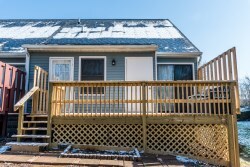 The new back deck is easily accessed through either the first floor bedroom or kitchen. 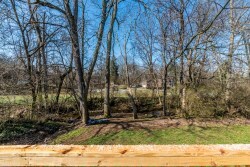 Perfect to entertain family and friends or quietly sit and relax and enjoy the sounds of the creek that runs through the wooded backdrop. This townhome won't last long. Contact Scott Boehnlein of Family Realty if you have any questions or are interested in a private showing. He would be happy to help you with this home or any of your real estate needs.